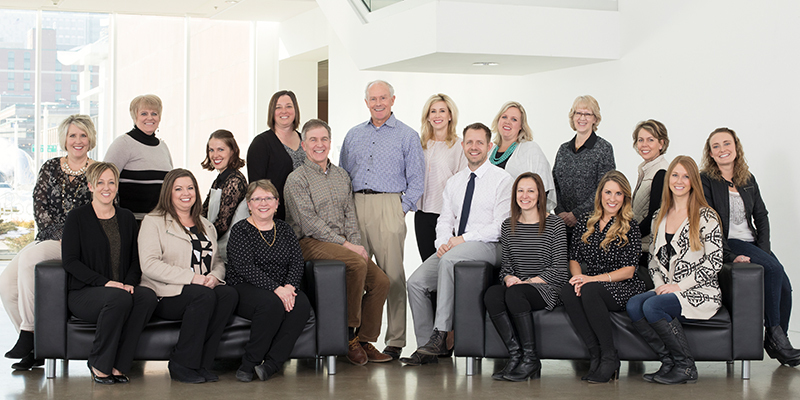 12th Street Dental is proud to serve patients of all ages from Rochester, MN and beyond. At our dental practice, you are in excellent hands with our knowledgeable and caring dentists. Our team has been providing quality dental services for over 50 years. From routine cleanings to cosmetic or restorative procedures, you’ll find just what you need at 12th Street Dental. Dr. Bernard Bouquet was born and raised in Wabasha, MN. He graduated from the University of St. Thomas in 1976. Dr. Bouquet worked at the Mayo Clinic in the area of Cancer Research for a period of two years prior to attending the University Of Minnesota School Of Dentistry. He began his dental career at 12th Street Dental Office in 1983. Dr. 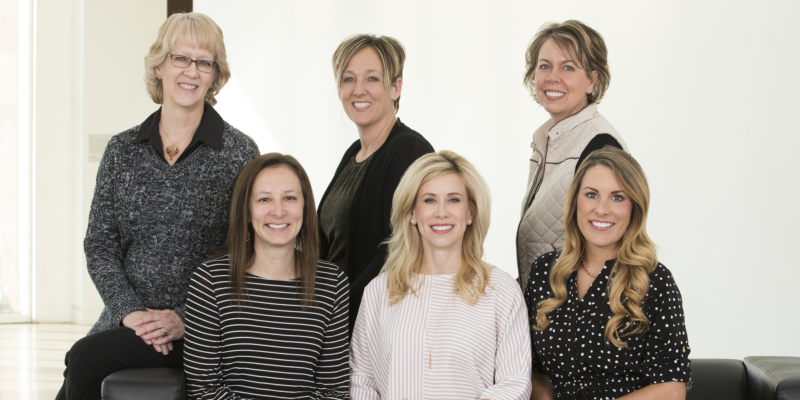 Bouquet has twice been president of the local Zumbro Valley Dental Society and is a member of the Minnesota Dental Association and American Dental Association. He has completed continuing education at The Dawson Academy, The Pankey Institute and the Spear Institute in addition, Dr Bouquet frequently volunteers his time at the Good Samaritan Dental Clinic and is currently the Clincal Director. He is also a board member for the Salvation Army. Dr. Bouquet and his wife, Susan, have three sons, Andrew, Peter and Timothy. In addition, they have two grandchildren, Aiden and Gavin. In his spare time Dr. Bouquet enjoys golf, gardening and spending time with family. Dr. Joseph Becker was born and raised in St. Paul, Minnesota. He graduated from the University of St. Thomas and subsequently the University of Minnesota School of Dentistry. 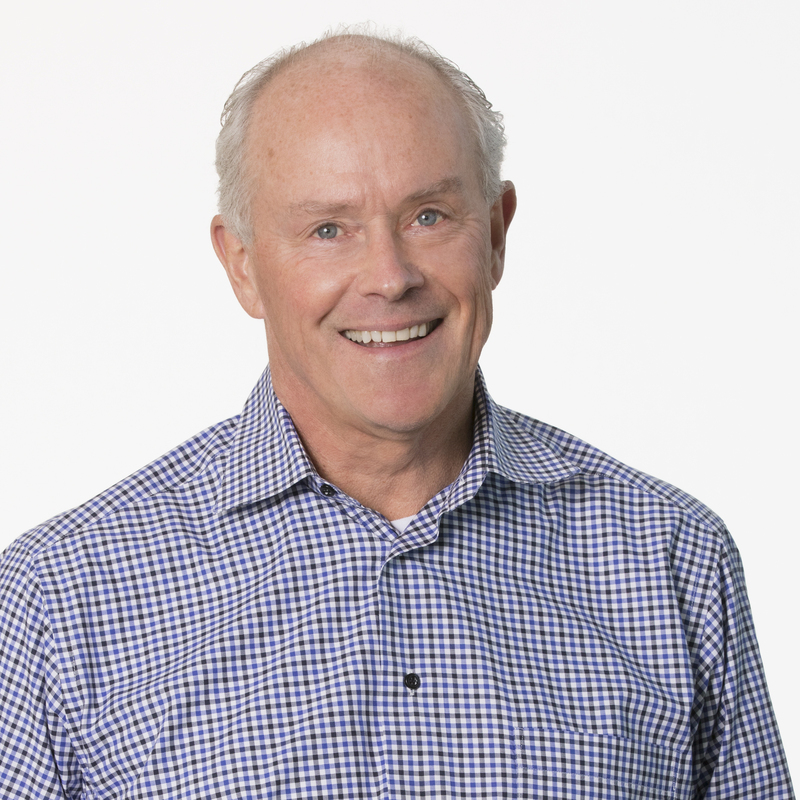 He completed a General Practice Residency with the Army in 1984 and duty assignments in Germany and Texas before returning to the Twin Cities to work in private practice. He and his family moved to Rochester in 1994, when he joined the 12th Street Dental Office. He is a member of the Academy of General Dentistry, American Dental Association, Minnesota Dental Association and the Zumbro Valley Dental Society. He has attended the Dawson Academy of Continuing Dental Education. He has served on the Zumbro Valley Dental Society Board, Salvation Army Board and the Rochester Catholic Schools Board. He also enjoys volunteering at the Good Samaritan Dental Clinic. Dr. Becker and his wife, Marcie, have four children: Patrick, Maria, Anna and John Paul. Dr. Becker is active in Boy Scouts, youth soccer and swimming. He enjoys travel, skiing, swimming, golf and a multitude of activities with his family. 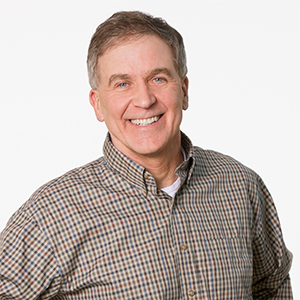 Dr. Lindquist grew up and graduated high school in Renville, Minnesota. He graduated from Hamline University with a Biochemistry major and subsequently the University of Minnesota School of Dentistry. He is an elected member of Omicron Kappa Upsilon, which is a National Dental Honor Society. 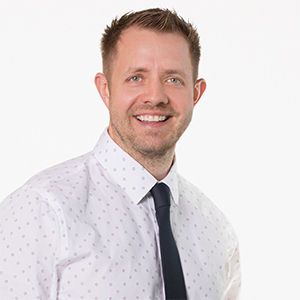 Since graduating from dental school, Dr. Lindquist has been practicing in Renville, Minnesota and has special interests in dental implants, advanced bone grafting and esthetic dentistry. He has completed Level I and Level II of the University of Minnesota Postgraduate Program in Esthetic Dentistry and is diode laser certified. He is also a graduate of Misch International Implant Institute Surgical and Advanced Bone Grafting Programs. He is a member of the American Dental Association, Minnesota Dental Association, Academy of General Dentistry. He has also achieved Fellowship status with the International Congress of Oral Implantology and Misch International Implant Institute. Dr. Lindquist is also a member of the Spear Faculty Club. Spear Faculty Club is one of the world's most accomplished and complete dental education centers. It has special focus on TMJ-related disorders and occlusion. He has also received the Compassion Award for his volunteer work at the Good Samaritan Dental Clinic. 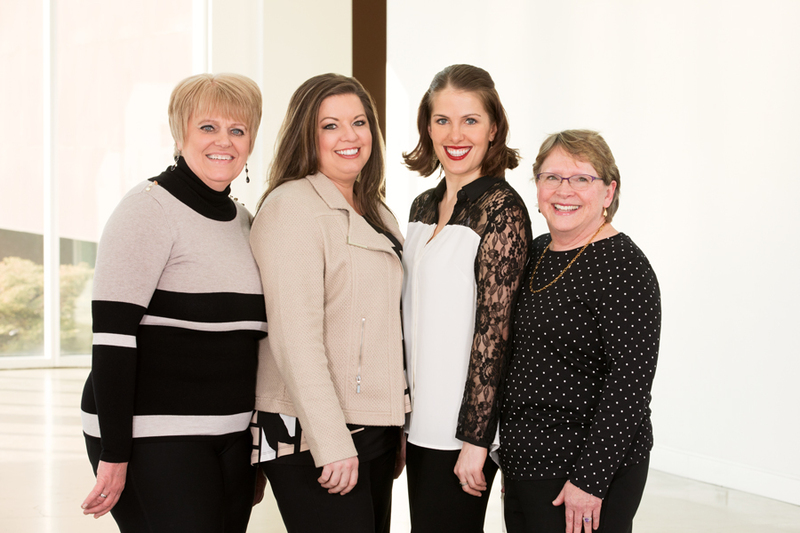 Whether on the telephone or in person, our office staff will welcome you to our practice. We will help you schedule your next appointment and answer any insurance questions you may have. Studies show that over half of the U.S. population has some form of periodontal disease. Prevention is the top priority for our hygiene team. Our registered dental hygienists are highly trained professionals who have earned college degrees and passed licensing exams. Everyone in this office believes in good oral health and our hygienists are a very important part of our patient care. If you have any questions about how to care for your teeth, please ask your hygienist for suggestions. 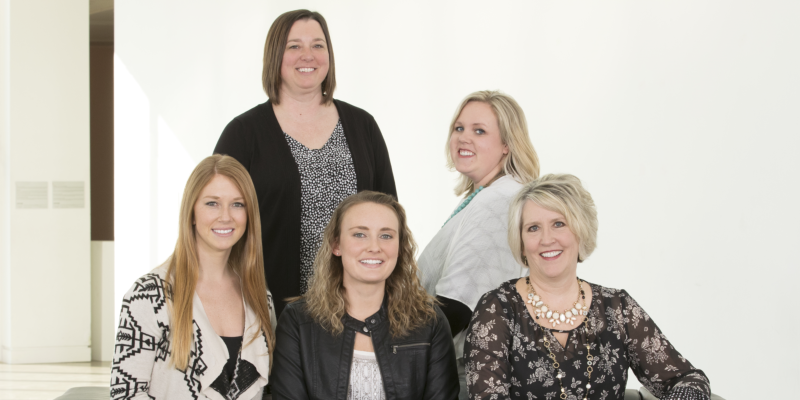 Our dental assistants focus on the patients comfort and ease with your dental visit.